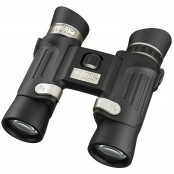 SKU: KS2311. 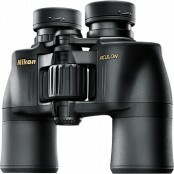 Categories: General Purpose / Nature Watching, Hunting, Konus, Magnification / Zoom - 7.5x or Lower, Marine. 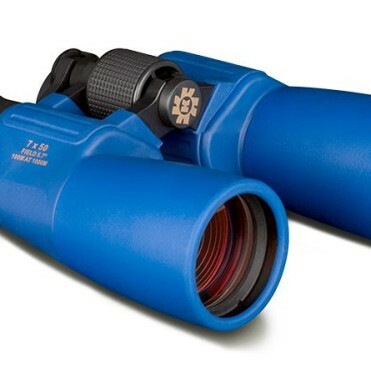 The Konus Navyman 7×50 Binoculars differ from other Konus Binoculars because of their original rubberizing and the Ruby Coated treatment of their optics, that warrants very bright and sharp images. 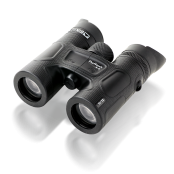 Central focusing and nonskid rubberizing of Konus Navyman 7×50 Binoculars-2310 allow a safe grip and a fast efficient regulation. 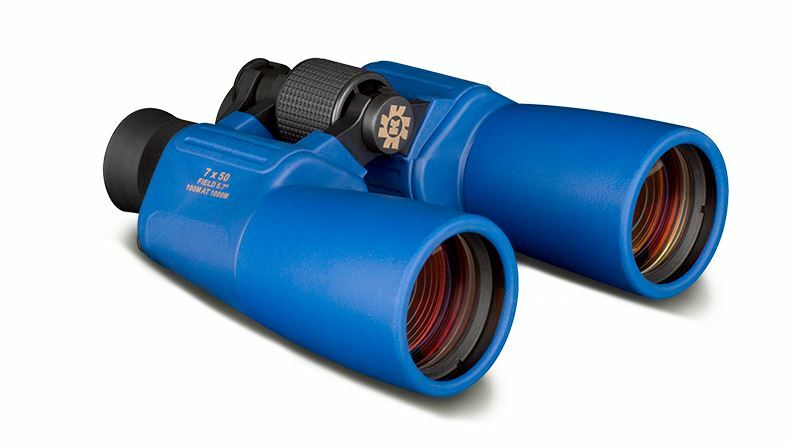 Konus Navyman 2310 Binoculars are waterproof and nitrogen filled, so they are fully safe from water and damp. That’s why Konus Navyman Binoculars are right for yachting and for every other activity in which humidity can attack the instrument. 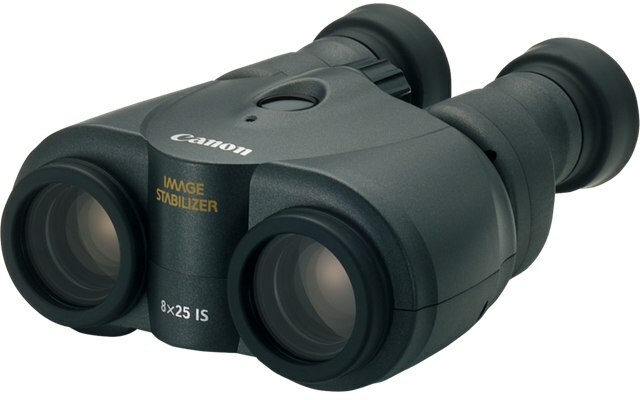 This Konus Binoculars 7×50 Marine 2310 are supplied with tissue case, shoulder strap, and lenses covers.